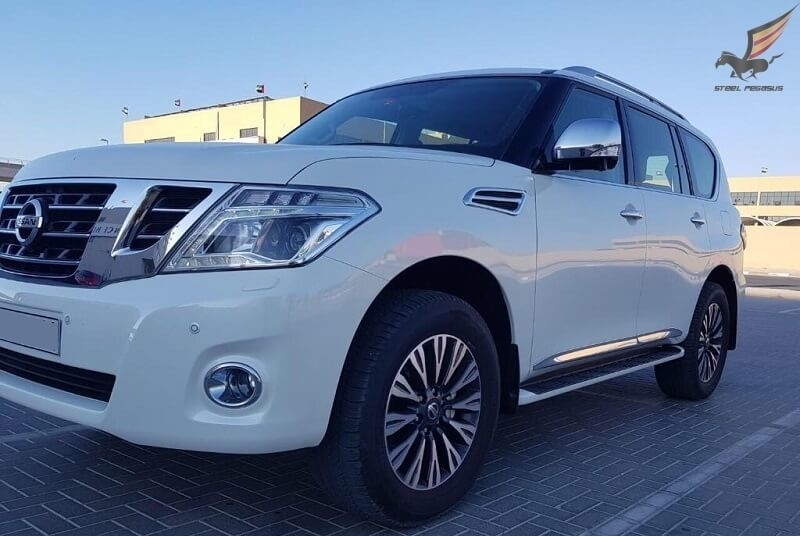 Excellent choice for rent in Dubai – Nissan Patrol. 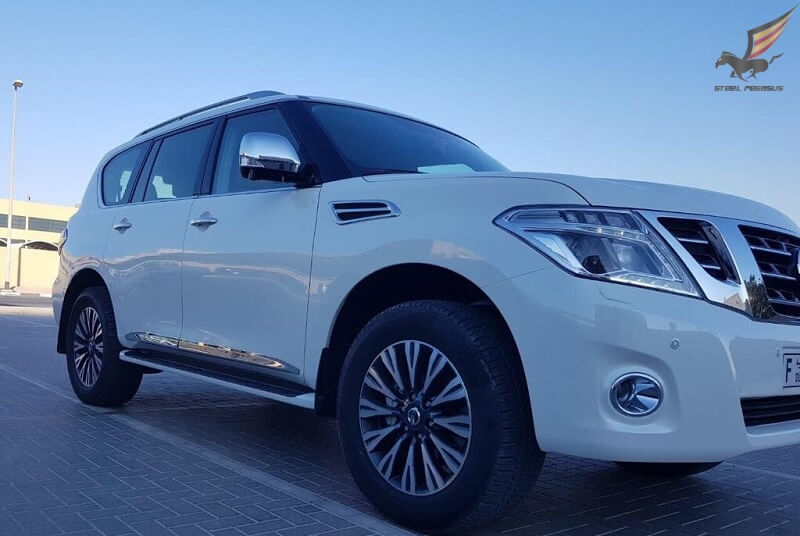 Nissan Patrol is a fusion of comfort, reliability and power. 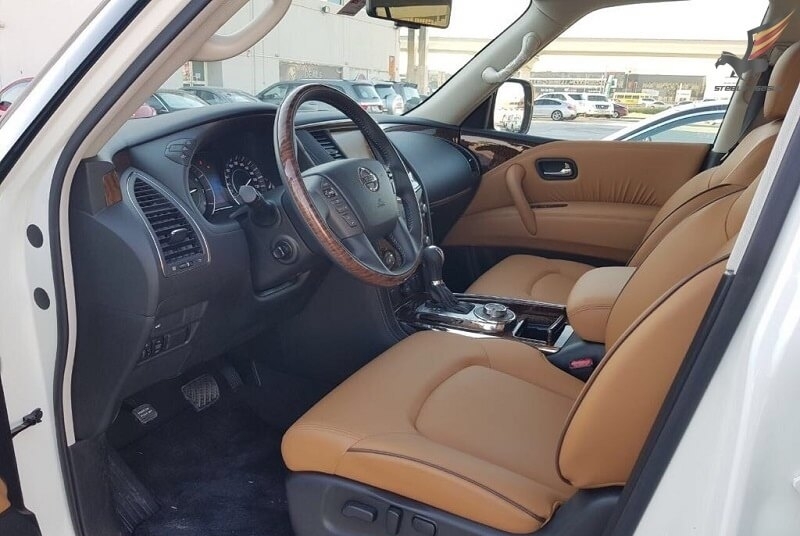 One of the many features of this model is the high-tech features that were created by the world’s best engineers. 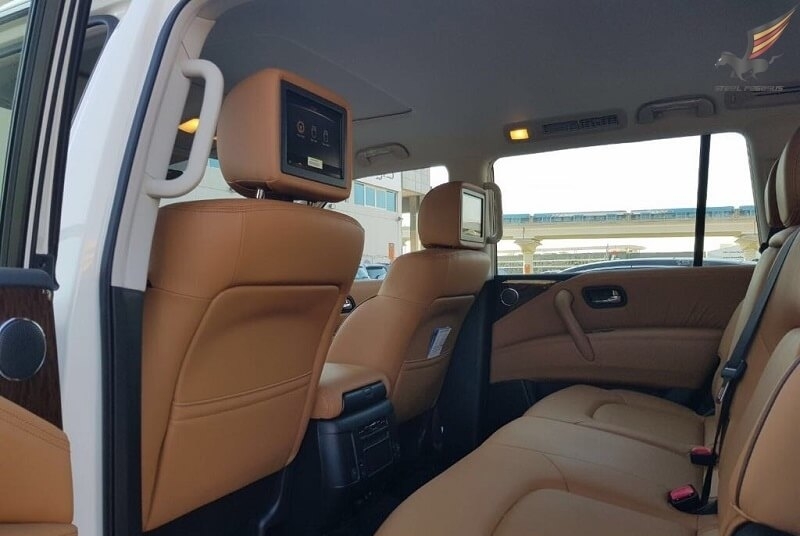 Inside the car there are two 7-inch screens and one 8-inch. These are parts of a multimedia entertainment system, you can easily manage them remotely. 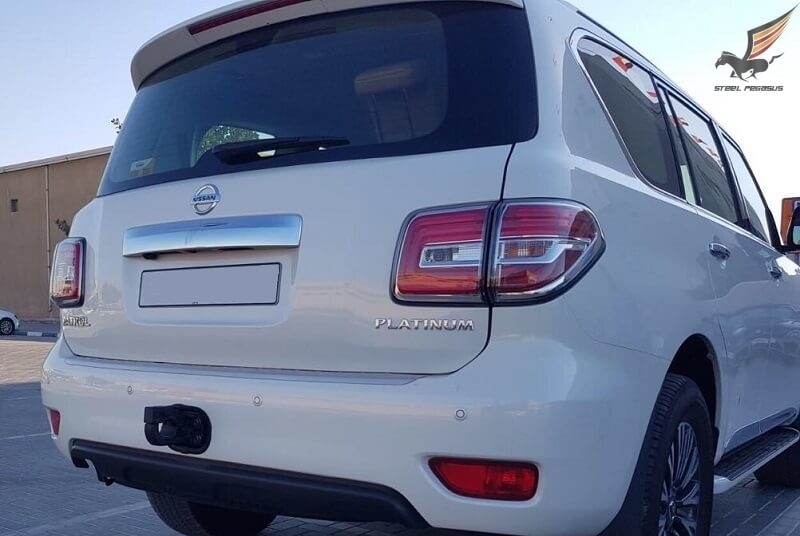 Also there is a proprietary navigation system Nissan Connect Premium, you can ask her commands in several ways – by using special keys, or accessing the touch screen. 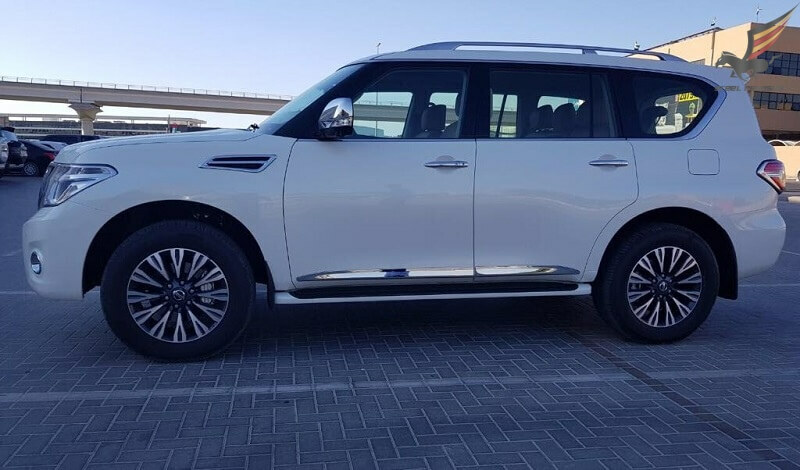 In winter, you will separately appreciate the heated steering wheel, and the driver’s seat is equipped with a position memory function, and will always store personal settings in memory. 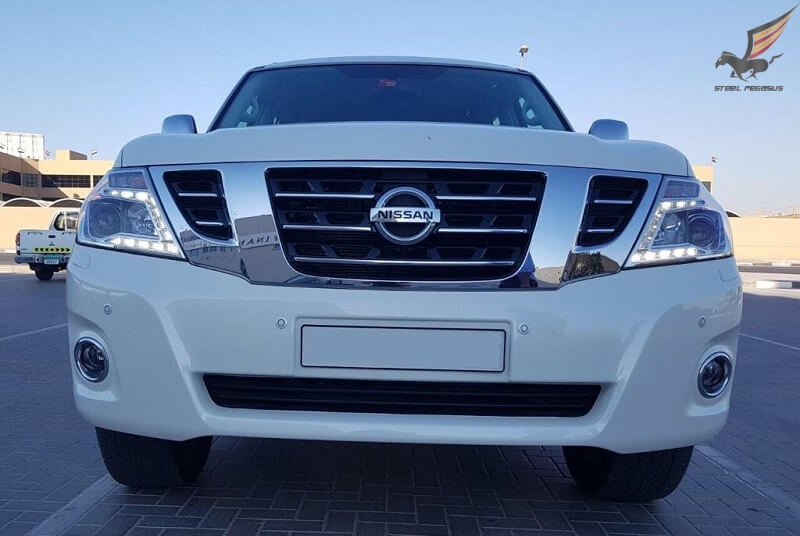 Nissan is a great choice for renting in Dubai, you will get the most comfortable car.